The University of Rochester in Rochester, NY. of Quicksilver Dance in the Great Lakes Region! 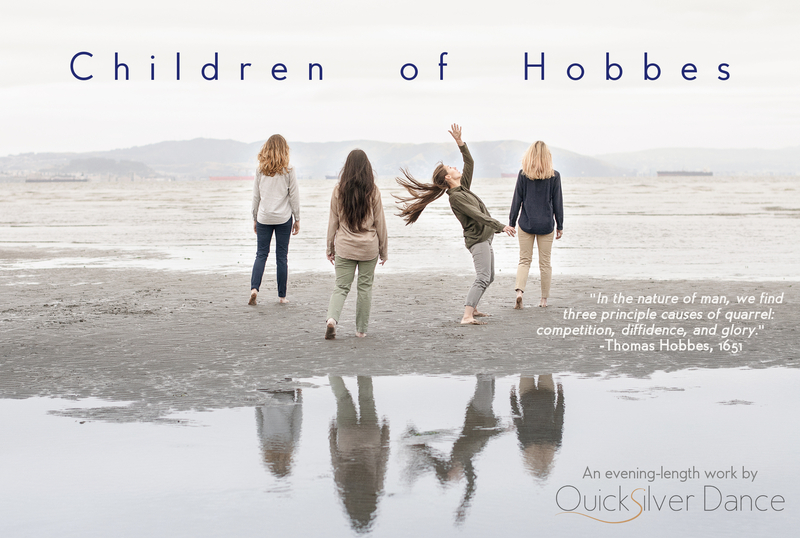 Thank you so much to everyone who helped make the November premiere of Children of Hobbes a success! Read a collection of Audience Quotes about the performance here! 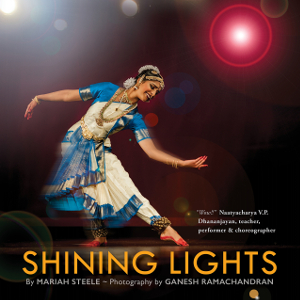 Working with photographer Ganesh Ramachandran, a long-time Quicksilver Dance collaborator, Mariah has published a new children's book! More info and purchasing at: www.shantiarts.co. We now have a tax-deductible donation option! Quicksilver Dance is a sponsored project of Fractured Atlas, a non-profit arts service organization. Contributions for the charitable purposes of Quicksilver Dance must be made payable to “Fractured Atlas” only and are tax-deductible to the extent permitted by law. Fractured Atlas has both online and check donation options. If you prefer giving online, please do so through our page on Fractured Atlas’ website: fracturedatlas.org/site/fiscal/profile?id=10069. Interested in dance and peacebuilding? Mariah is available to give lectures about using dance in peacebuilding, based on her thesis from the Fletcher School of Law and Diplomacy at Tufts University. A successful guest lecture at Emerson College was described by the professor as "Fascinating, well-delivered and compelling because it brings out the hidden power of dance." Please email quicksilverdance@gmail.com with inquiries. Want to commission a dance? You can join in Quicksilver's creative process while supporting the dancers by commissioning a dance or a dance-on-film! We'll work closely with you to create a unique collaboration. The dance-on-film also makes a wonderful, memorable gift for anniversaries, birthdays and other special occasions. Please enjoy our first dance-on-film, commissioned in 2012, and our second dance-on-film, commissioned in 2013; and contact us for more information. and to spark new perspectives and cross-cultural dialogue. Subscribe to the Quicksilver Dance mailing list!